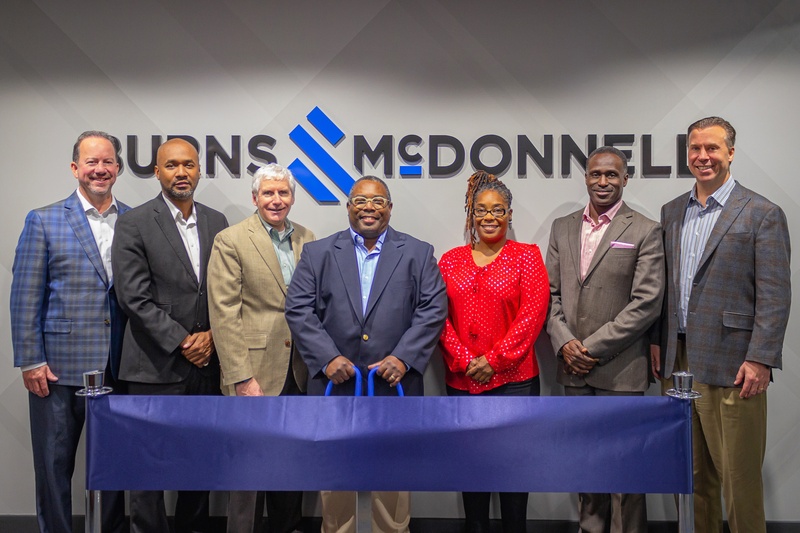 CHATTANOOGA, Tennessee — After supporting nearly 900 infrastructure projects in Tennessee since opening its doors in the state more than a decade ago, Burns & McDonnell is expanding its presence in Chattanooga. 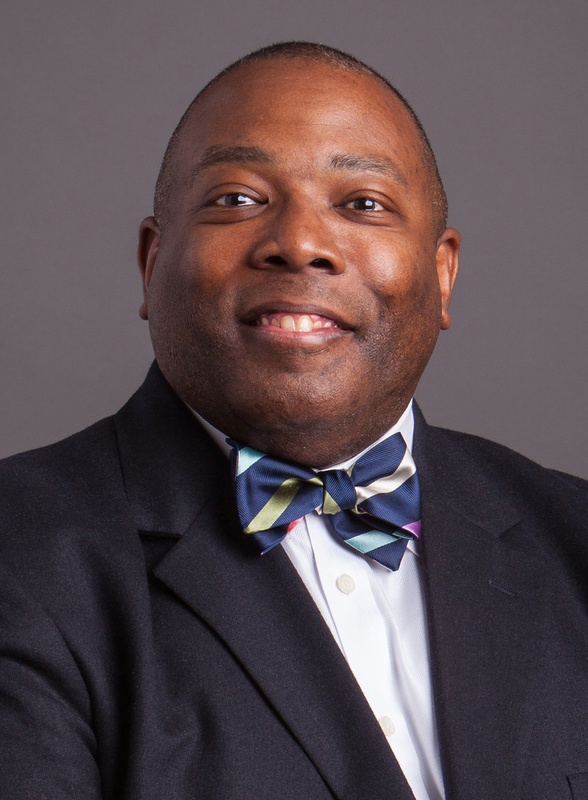 The 100 percent employee-owned engineering, architecture, construction, consulting and environmental firm has relocated within the city to accommodate plans for doubling the size of its 30-person local workforce during the next five years. The growth in the region is part of firm’s nationwide effort to hire more than 1,000 professionals annually. 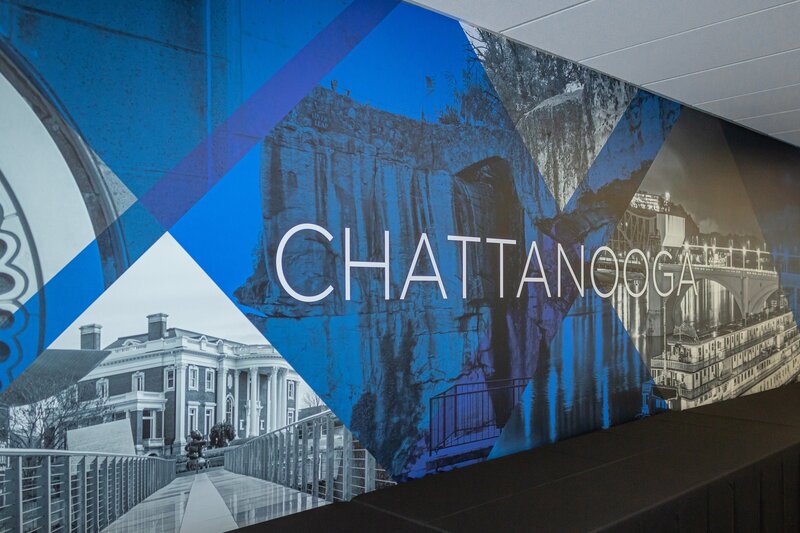 The firm’s new office space is at 100 W. Martin Luther King Blvd., and spans 8,619 square feet. 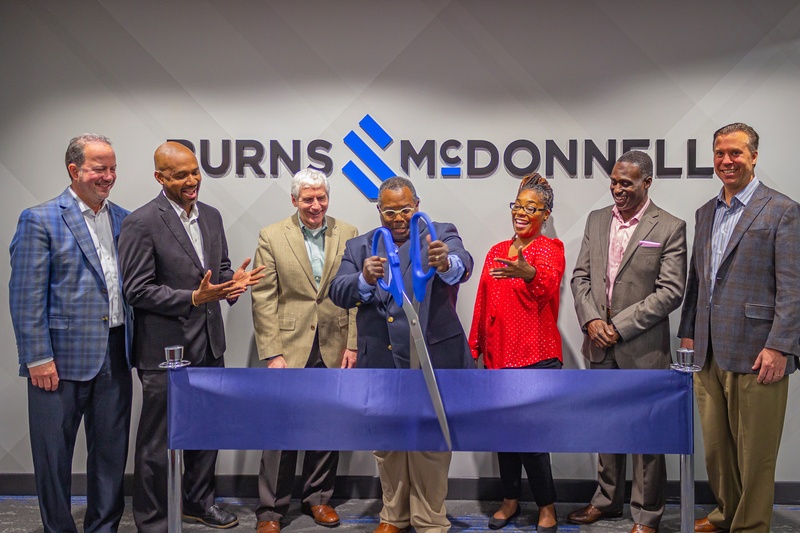 Backed by an international team of more than 6,000 professionals, the Burns & McDonnell office in Chattanooga performs engineering, consulting, construction and environmental services, with a focus on energy infrastructure upgrades — helping provide more resilient and reliable power to the region. The team is continuing the firm’s ongoing expansion within commercial, manufacturing, industrial, water and power generation markets. Burns & McDonnell ranks among the top 10 design firms in the U.S. and is No. 1 in Power, according to Engineering News-Record. The firm is also among Fortune’s 100 Best Companies to Work For in 2018 and has been recognized as a best place to work by more than 20 publications across the country. Pictured from left: Joe Leggio, Burns & McDonnell vice president; Anthony Byrd, Chattanooga City Councilman, District 8; Jim Hogan, Burns & McDonnell senior vice president; Marlin Gines, Burns & McDonnell Chattanooga office manager; Demetrus Coonrod, Chattanooga City Councilwoman, District 9; Oko Buckle, Burns & McDonnell vice president; and John Olander, Burns & McDonnell president.